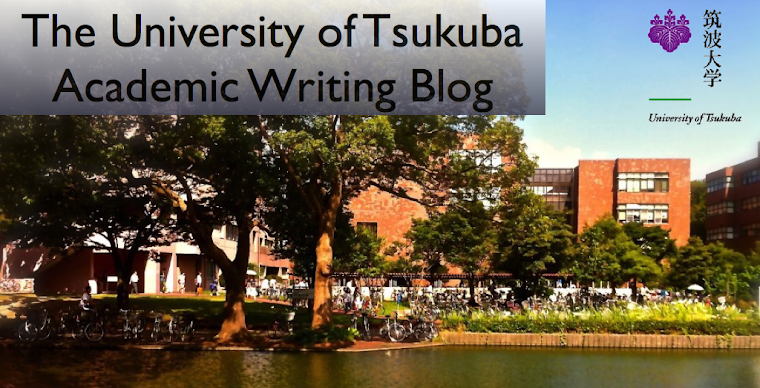 My name is Natsumi and I'm a student in your first period Academic English Writing II class on Thursdays at Tsukuba University. I'm twenty years old and I'm in second year. I belong to the College of Informatics and Library of Science. I have Society for Testing English Proficiency Pre-2. I go to school by TX from my house every day. Getting to school takes 1 hour and 30 minutes, and I am very sleepy every day. My hometown is Soka city in Saitama. My hometown has la ocal specialty. One of the local specialties is Soka-Senbei. This has a very very long history. This is one of my favorite sweets. Moreover my hometown has Nikko-Kaido which Matsuo Basyo traveled on. There are two hobbies of mine. One is listening to music. My favorite group is Arashi. Their music makes me happy. My favorite member is Sho Sakurai. Hi is so cool. I love him! And second is watching sport game. I like baseball and my favorite baseball team is Yomiuri giants. I was really glad for the Yomiuri giants to have won the victory this year. I would like to go to see their game next year also. I read many books very well. My favorite writer is Ruiko Kodemari. She wrote many love stories. I need your help well during 3 term. I like books and baseball too. But my favorite team is Drabons! I want to go Soka sity,and eat Soka-Senbei at once. I think it`s must be a hard work to take 1 hour and 30 minutes to go to school. I also like reading,what is your favorite book? I like books and baseball too.But My favorite team is Dragons! I want to go Soka sity, and eat Soka-Senbei at once.